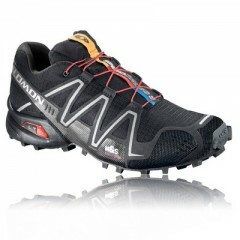 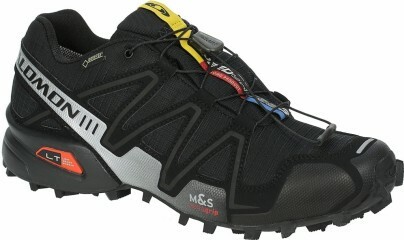 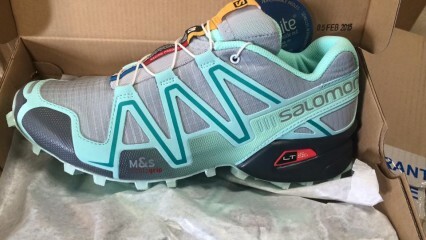 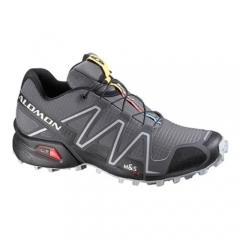 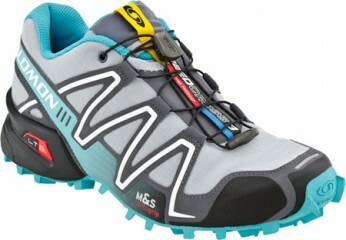 There’s a reason why Salomon’s are the shoe of choice for a huge number of agility competitors. 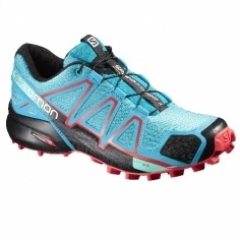 Designed to cope on a variety of terrain with great grip and in a range of beautiful colours, they are the ultimate shoe for comfort, functionality and style! 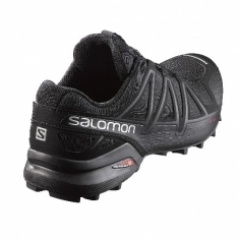 Salomon's iconic running shoe that brought speed to the trails! 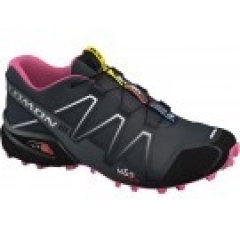 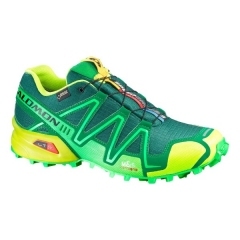 New Colours for 2014 Salomon Speedcross Running Shoe - a must for dog sports!